Previous J is for . 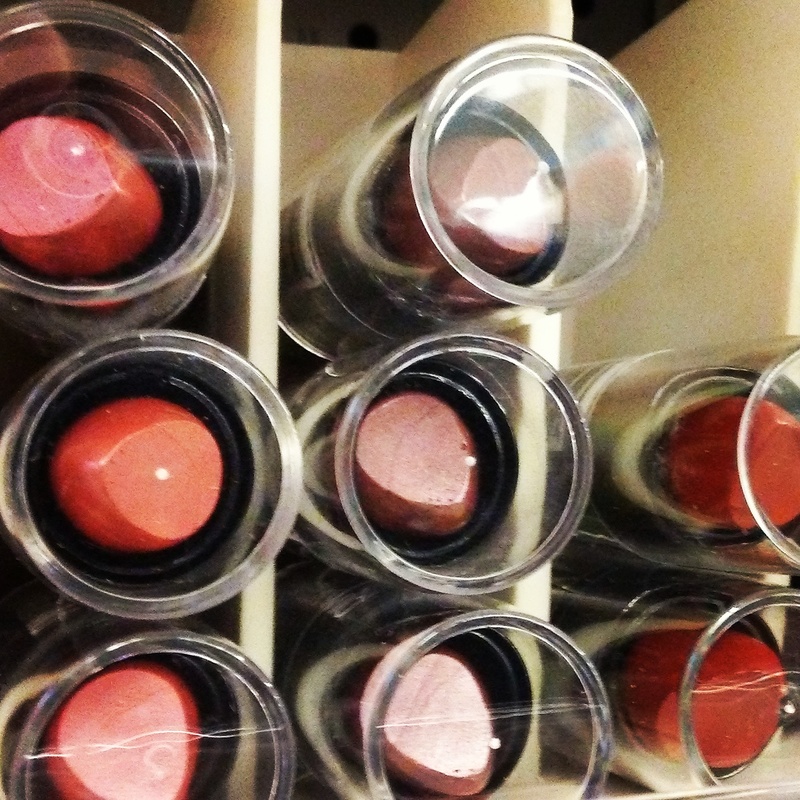 . .
What’s your favorite lipstick shade?